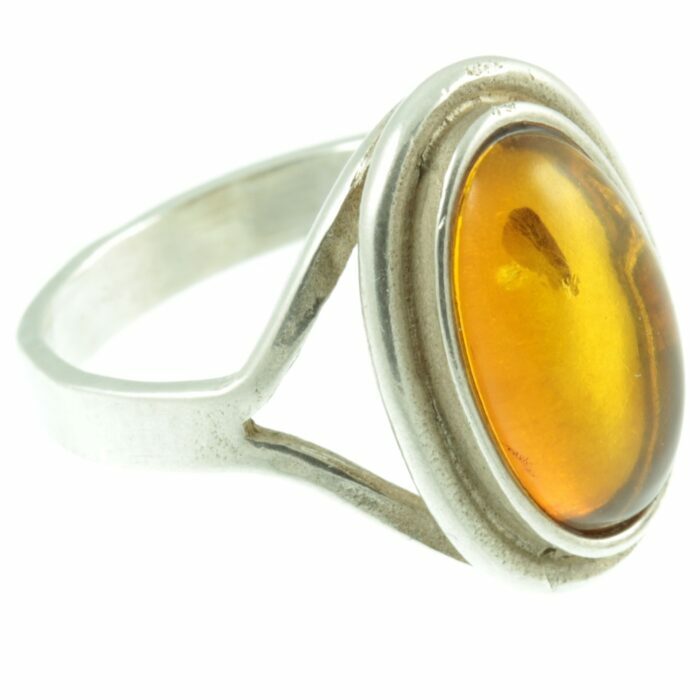 A very pretty 1950s amber and sterling silver ring. 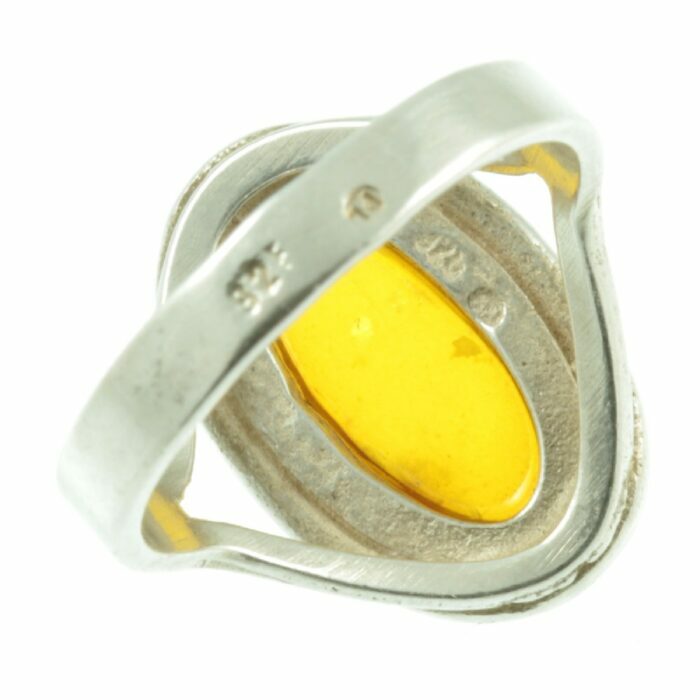 An oval shaped amber set in sterling silver, using a rub over setting. There are contained in this amber a number of foliage fragments, which glitter and add a depth to the ring. 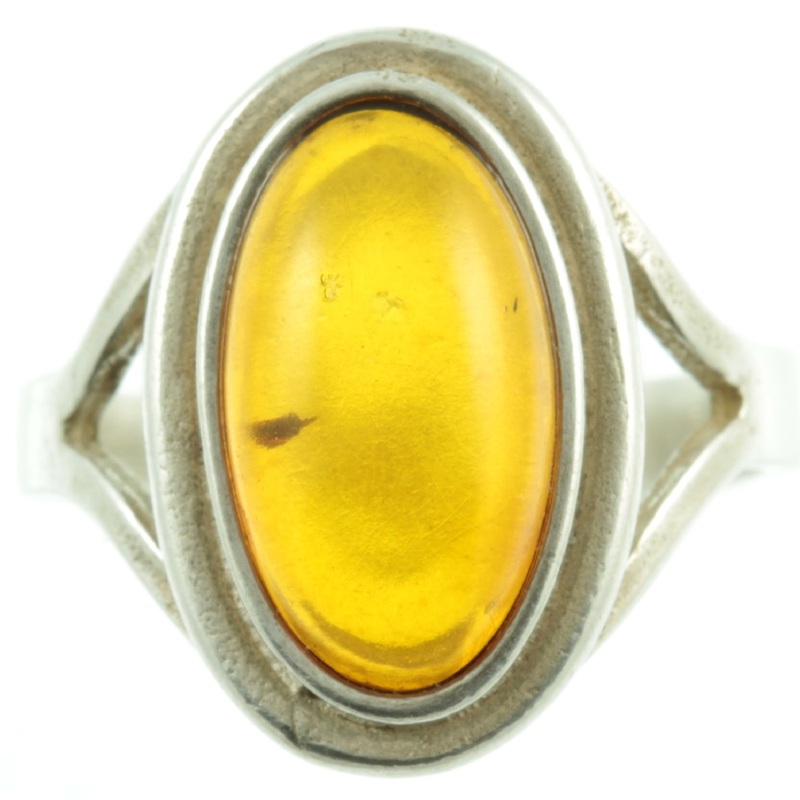 Also, the colour of this amber changes to a rich cognac when worn because the light cannot pass through from behind. 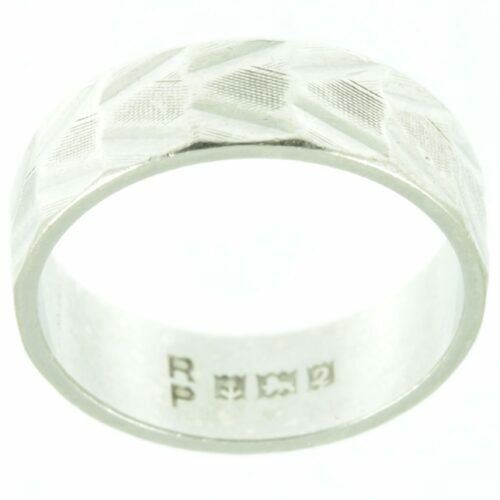 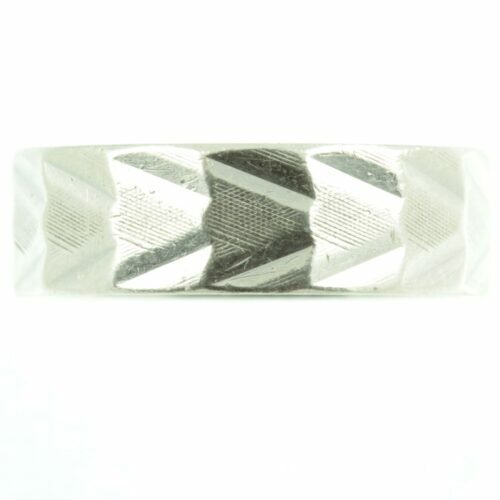 A Scandinavian inspired, artisan made ring. 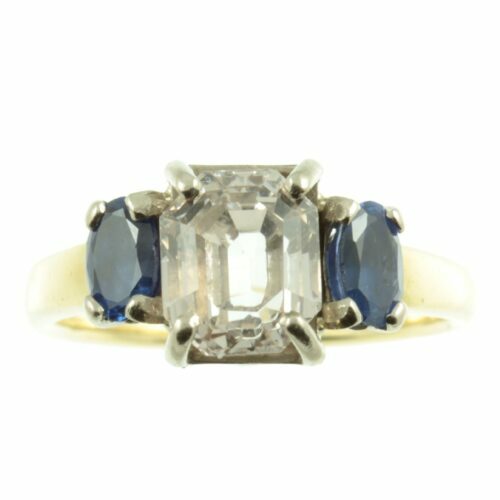 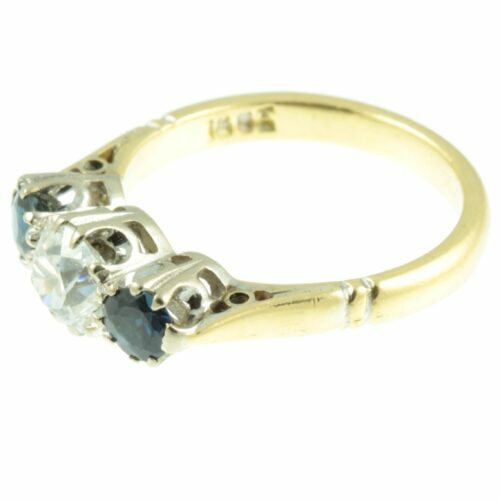 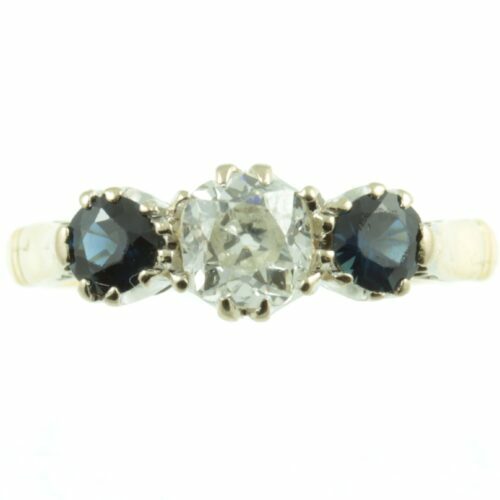 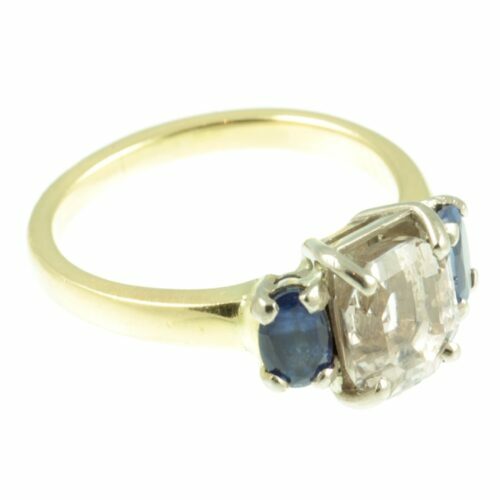 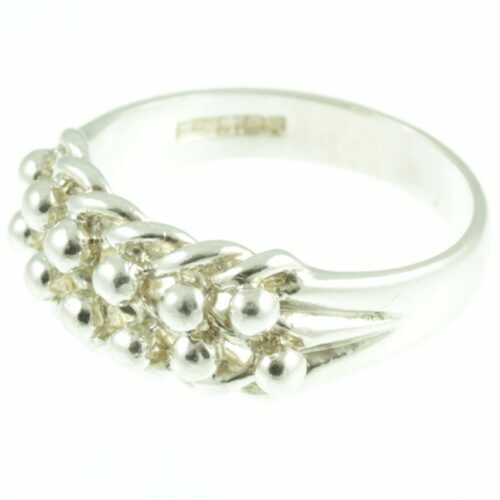 Ring size: UK size K, US size 5.25, width 17 mm, weight 3.5g.